Our company is a trusted name in the business that brings forth Fully Automatic Gas Boiler for Hostels that is fabricated using advance technology machinery. Ruggedly constructed and quite efficient, the offered boilers are gas fired. With 300 kg/ hr to 1000 kg/ hr of capacity and pressure up to 10.54 kg/ cm2, the proposed selection is vastly acclaimed in the industry. Our company is extremely involved in providing a comprehensive range of Fully Automatic Storage Gas Water Heater. Offered water heater is high on demand for its less maintenance. 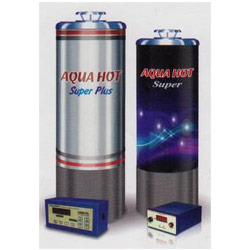 This water heater is developed by excellent quality materials & contemporary techniques in accordance with the industry standards. 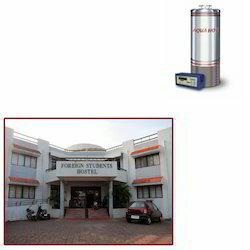 The given water heater is provided in several specifications as per the customer’s requirements. Looking for Fully Automatic Gas Boiler for Hostels ?